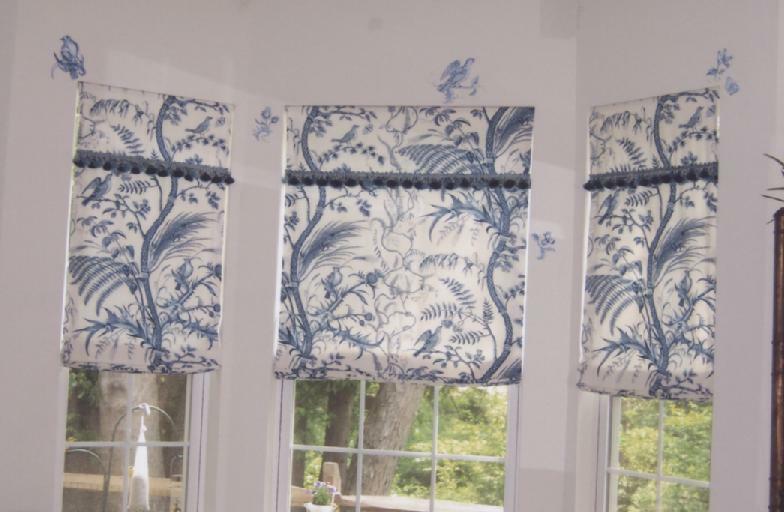 Cellular shades are a window treatment option that many homeowners and apartment dwellers are not aware of, but they offer several great benefits. Also known as honeycomb shades, due to the unique way the shade’s cells link together, they are both fashionable and functional. 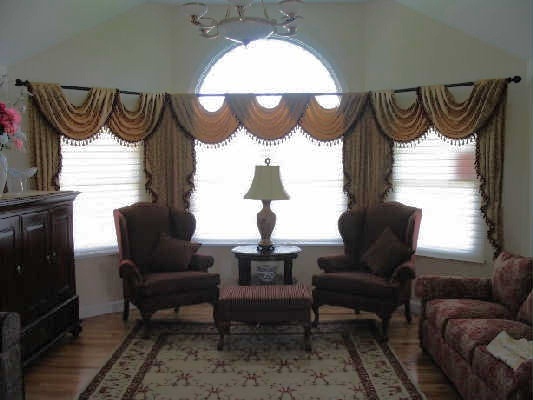 Plainfield cellular shades also can be customized to fit seamlessly into any décor scheme. So, besides looking great, what set benefits can Plainfield cellular shades provide? 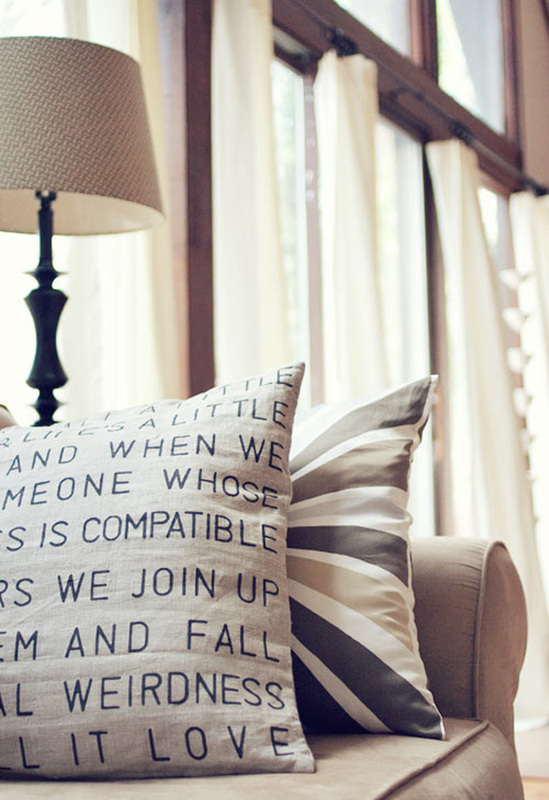 Regardless of the season, insulation of your windows is always something to consider. Not only can great insulation make your home more comfortable, it can also lower your energy bills. That’s something that everyone can appreciate. Our Plainfield cellular shades offer incredible additional insulation for your windows. 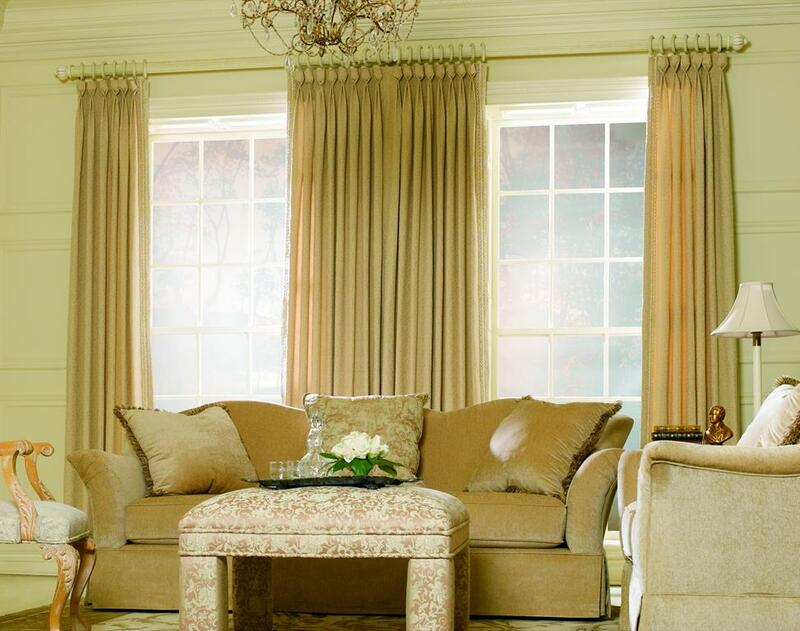 The “R-value” of a window is how resistant the window and window treatments are to transferring hot and cold. By using Plainfield cellular shades, homeowners have the potential to boost their R value from 3.5 with an average window to a surprising 7 with a highly efficient cellular shade. 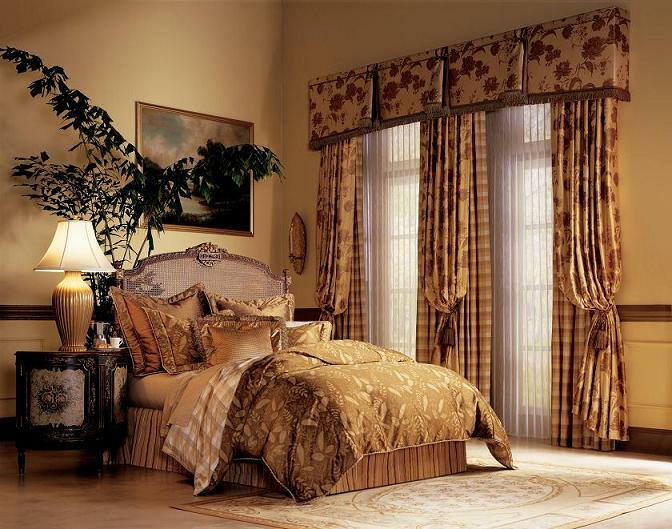 In fact, Plainfield cellular shades are sometimes known as the “workhorse” of window treatments. How does this work? 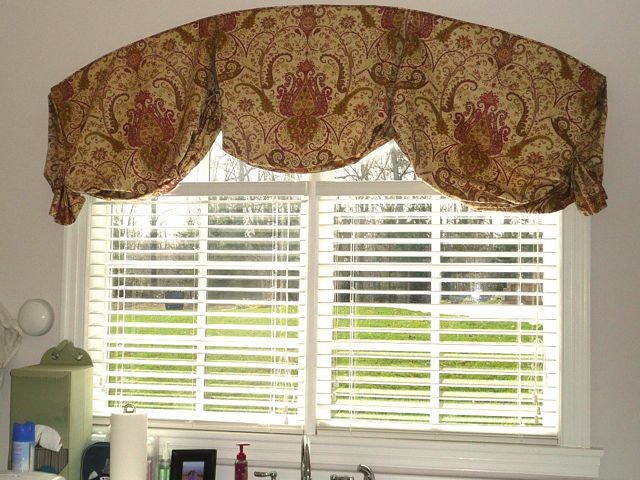 Cellular shades, such as those pictured, have large, long channels to temporarily trap incoming (or outgoing) air at the window. This creates an additional level of insulation; however, unlike some other energy saving options, you don’t have to sacrifice a beautiful window treatment to do so. 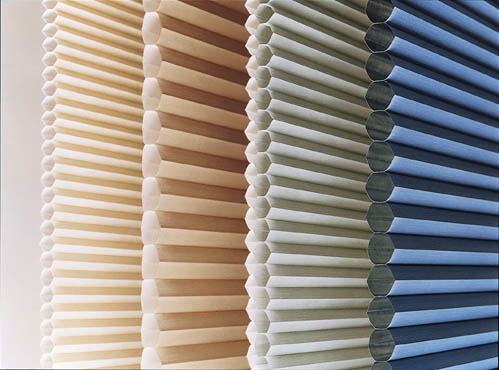 Plainfield cellular shades come in a wide range of colors and textures to match your décor. During hot summers and cool winter nights, the additional insulation of a cellular shade can help you save money on heating and cooling bills. The ability to control natural light is another great benefit of our Plainfield cellular shades. Whether you choose opaque light filtering or light blocking, cellular shades can be moved either up or down in many cases for customized light levels throughout the day. The light blocking cellular shades are ideal for people who need to sleep during the day, as they’re very effective in blocking the great majority of outside light, even during the day. Plainfield cellular shades can come in horizontal or vertical styles. The vertical Plainfield cellular shades are wonderful for patio doors and picture windows. If you have questions about whether horizontal or vertical celluar shades would be best for your space, it’s always a good idea to talk to a Window Pros professional. These cellular shades are also great at stacking; this means that when closed, they take up very little space and don’t overly interfere with the aesthetic of the room, or other window dressings. 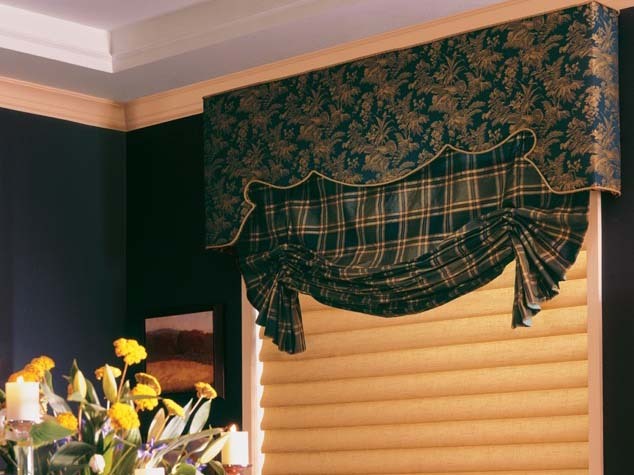 These blinds can even come with cordless operating options, which are convenient and safer for families with small children. There are no cords or strings in which young children can become entangled, which is one less thing parents have to worry about. 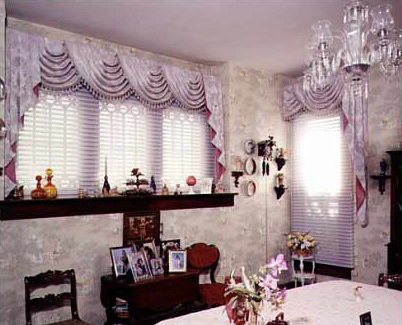 Plainfield cellular shades can be used as a solo window treatment, or in conjunction with curtains and valances. 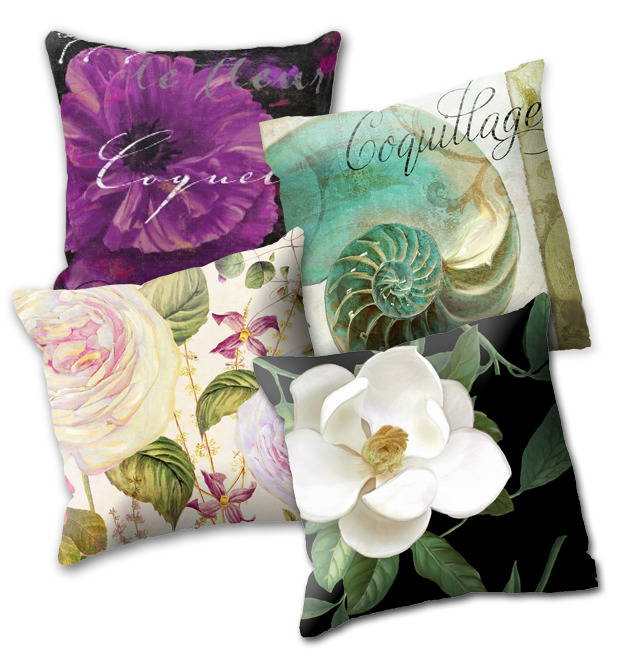 They’re a wonderful window treatment option that every household should consider.